Damit hat Brami die Voraussetzung f?r den Erhalt des "Club Champion Honneur Luxemburg" erf?llt. Thus Brami fulfilled the condition for the receipt of the "Club Champion Honneur Luxembourg". 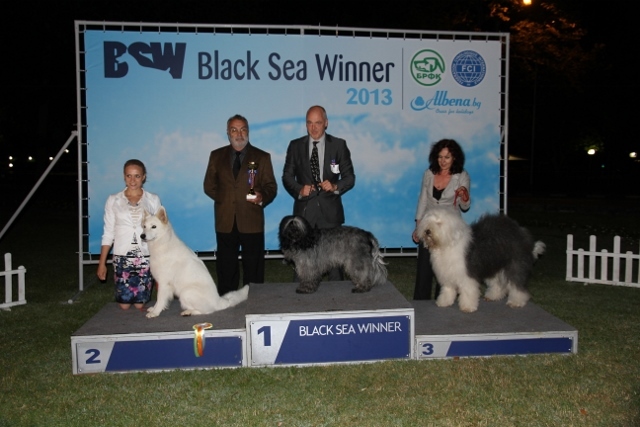 Damit hat Brami die Voraussetzung f?r den Erhalt des "Moldavischen Grand Champion and Black Sea Winner 2013" erf?llt. 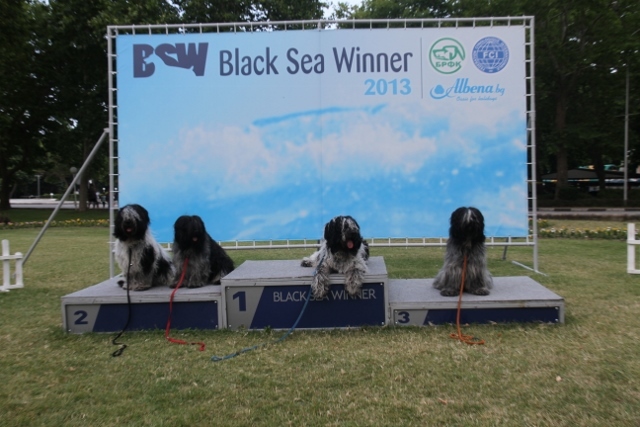 Thus Brami fulfilled the condition for the receipt of the "Moldavian Champion and Black Sea Winner 2013". Damit hat Brami die Voraussetzung f?r den Erhalt des "Ukrainischer Champion" erf?llt. Thus Brami fulfilled the condition for the receipt of the "Ukrainian Champion". Damit hat Brami die Voraussetzung f?r den Erhalt des "Costa Rica Champion" erf?llt. Thus Brami fulfilled the condition for the receipt of the "Costa Rica Champion". Damit hat Brami die Voraussetzung f?r den Erhalt des "Taiwanischer Champion" erf?llt. Thus Brami fulfilled the condition for the receipt of the "Taiwan Champion". Damit hat Brami die Voraussetzung f?r den Erhalt des "Chilenischer Champion" erf?llt. Thus Brami fulfilled the condition for the receipt of the "Chilian Champion". Damit hat Brami die Voraussetzung f?r den Erhalt des "Columbischer Champion" erf?llt. Thus Brami fulfilled the condition for the receipt of the "Columbian Champion". Damit hat Brami die Voraussetzung f?r den Erhalt des "Malayischer Champion" erf?llt. Thus Brami fulfilled the condition for the receipt of the "Malyasian Champion". Damit hat Brami die Voraussetzung f?r den Erhalt des "Sri Lanka Champion" erf?llt. Thus Brami fulfilled the condition for the receipt of the "Sri Lanka Champion". Damit hat Brami die Voraussetzung f?r den Erhalt des "Philippinischer Champion" erf?llt. Thus Brami fulfilled the condition for the receipt of the "Philippinian Champion". Damit hat Brami die Voraussetzung f?r den Erhalt des "Pakistanische Champion" erf?llt. Thus Brami fulfilled the condition for the receipt of the "Pakistian Champion". Damit hat Brami die Voraussetzung f?r den Erhalt des "Middle East European Winner 2013" erf?llt. 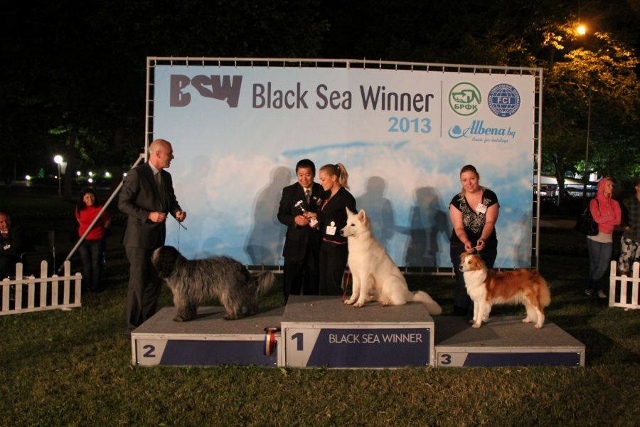 Thus Brami fulfilled the condition for the receipt of the "Middle East European Winner 2013". Damit hat Brami die Voraussetzung f?r den Erhalt des "Franz?sischen Champion" erf?llt. 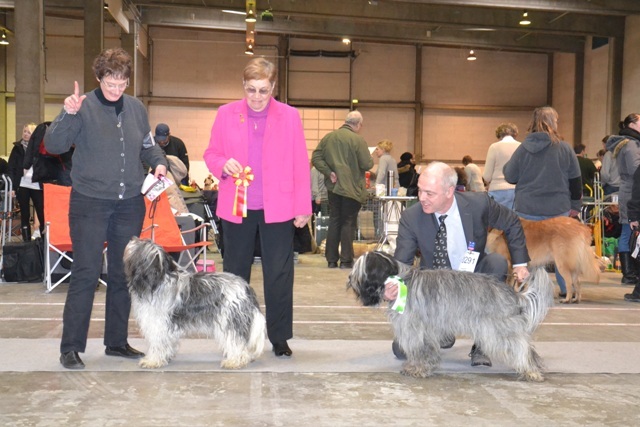 Thus Brami fulfilled the condition for the receipt of the "France Champion". Damit hat Brami die Voraussetzung f?r den Erhalt des "San Marino Champion" erf?llt. Thus Brami fulfilled the condition for the receipt of the "San Marino Champion". Damit hat Brami die Voraussetzung f?r den Erhalt des "Zypriotischen Champion und des Zypriotischen Grand Champion" erf?llt. 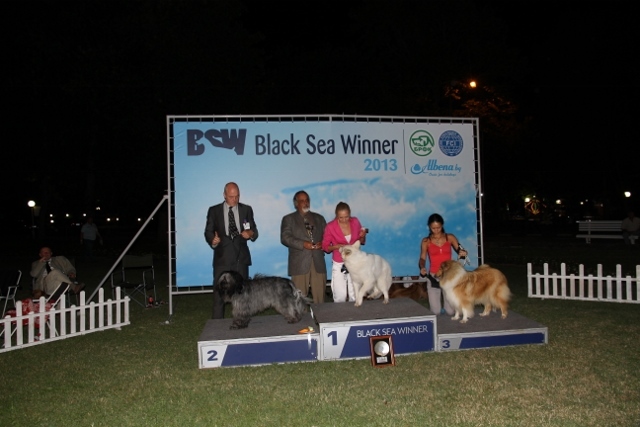 Thus Brami fulfilled the condition for the receipt of the "Cyprus Champion and the Cyprus Grand Champion". Damit hat Brami die Voraussetzung f?r den Erhalt des "Polnischen Champion" erf?llt. Thus Brami fulfilled the condition for the receipt of the "Polish Champion". Damit hat Brami die Voraussetzung f?r den Erhalt des "T?rkischen Champion" erf?llt. 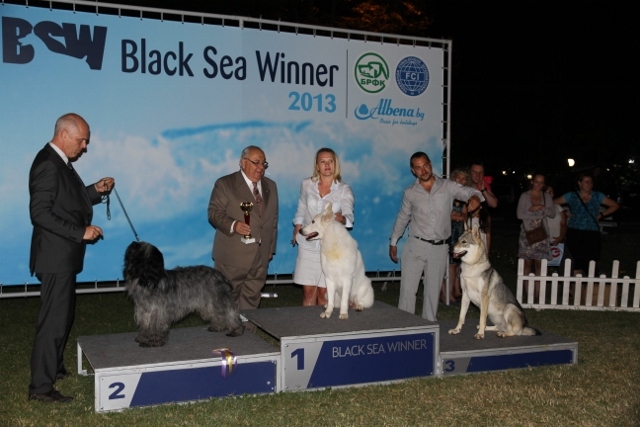 Thus Brami fulfilled the condition for the receipt of the "Turkey Champion". Damit hat Brami die Voraussetzung f?r den Erhalt des "Azerbaischanischen Champion" erf?llt. 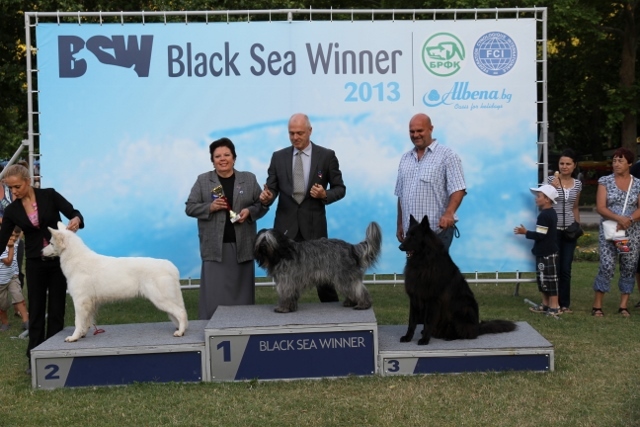 Thus Brami fulfilled the condition for the receipt of the "Azerbaijan Champion". Damit hat Brami die Voraussetzung f?r den Erhalt des "Georgischen Grand Champion" erf?llt. 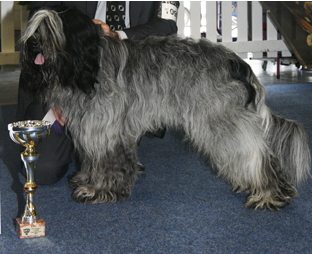 Thus Brami fulfilled the condition for the receipt of the "Georgia Grand Champion". Damit hat Brami die Voraussetzung f?r den Erhalt des "Kroatischen Champion" erf?llt. Thus Brami fulfilled the condition for the receipt of the "Croatian Champion". Damit hat Brami die Voraussetzung f?r den Erhalt des "Belgischen Champion" erf?llt. 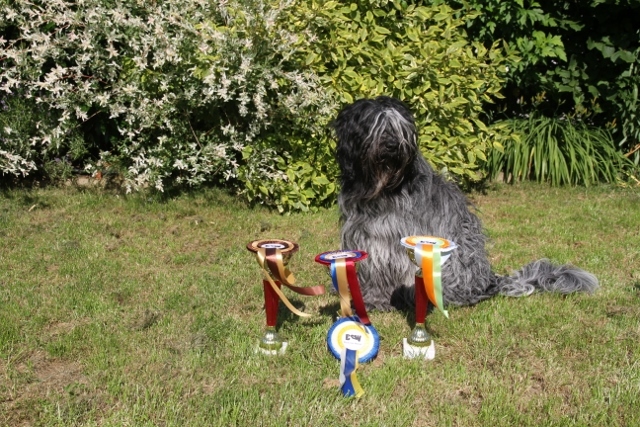 Thus Brami fulfilled the condition for the receipt of the "Belgium Champion". Damit hat Brami die Voraussetzung f?r den Erhalt des "CMKU Champion" erf?llt. Thus Brami fulfilled the condition for the receipt of the "CMKU Champion". Damit hat Brami die Voraussetzung f?r den Erhalt des "Deutschen Champion (VDH)" erf?llt. 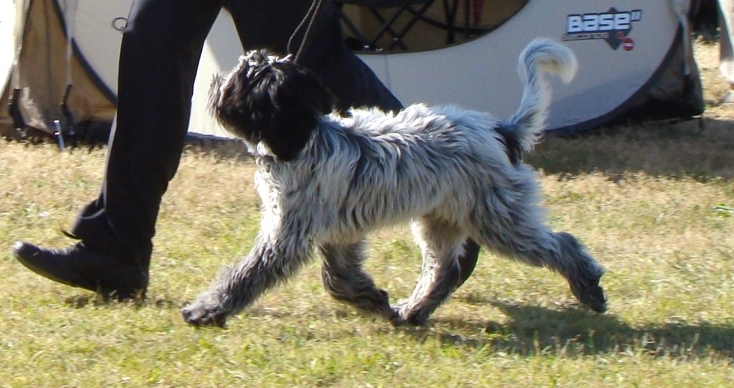 Thus Brami fulfilled the condition for the receipt of the "German Champion (VDH)". Damit hat Brami die Voraussetzung f?r den Erhalt des "Georgischen- und Georgischen Klub Champion" erf?llt. Thus Brami fulfilled the condition for the receipt of the "Georgian- and Georgian Club Champion". Damit hat Bramii die Voraussetzung f?r den Erhalt des "Moldavischen Champion" erf?llt. Thus Brami fulfilled the condition for the receipt of the "Moldavian Champion". Damit hat Brami die Voraussetzung f?r den Erhalt des "Bulgarischen-, Bulgarischen Grand- und Balkan Champion" erf?llt. Thus Brami fulfilled the condition for the receipt of the "Bulgarian-, Bulgarian Grand- and Balkan Champion". Damit hat Brami die Voraussetzung f?r den Erhalt des "Italienischen Champion" erf?llt. 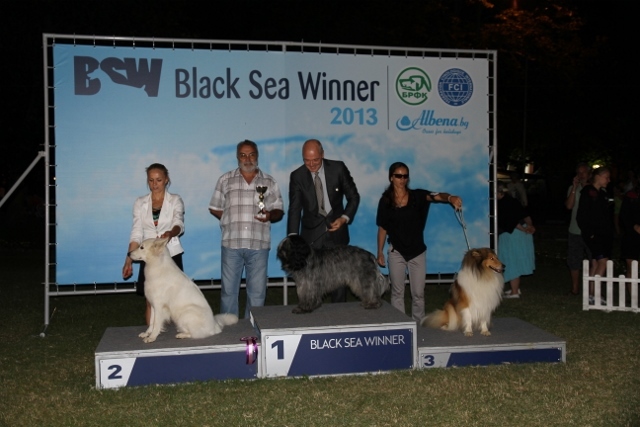 Thus Bramii fulfilled the condition for the receipt of the "Italian Champion". Damit hat Brami die Voraussetzung f?r den Erhalt des "Ungarischen Champion" erf?llt. Thus Bramii fulfilled the condition for the receipt of the "Hungary Champion". Damit hat Brami die Voraussetzung f?r den Erhalt des "D?nischen Champion" erf?llt. 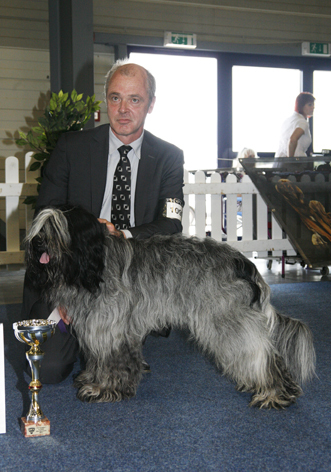 Thus Bramii fulfilled the condition for the receipt of the "Danish Champion". Damit hat Brami die Voraussetzung f?r den Erhalt des "Tschechischen Grand Champion" erf?llt. 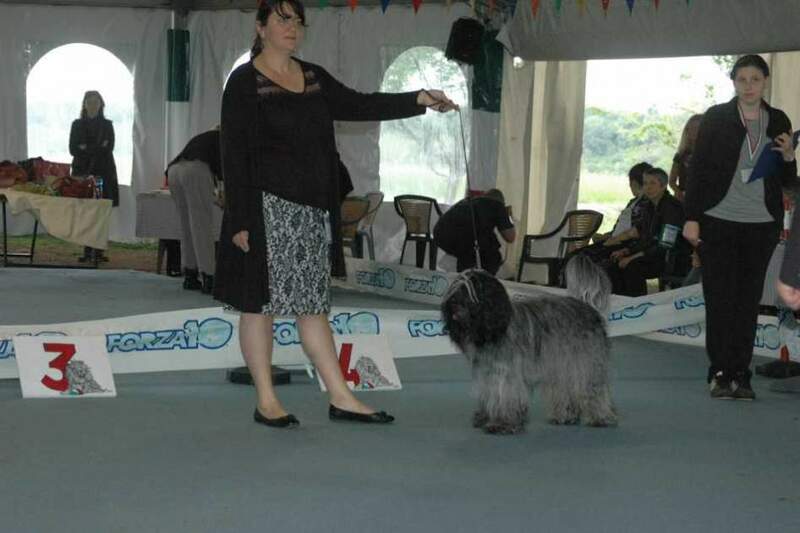 Thus Brami fulfilled the condition for the receipt of the "Czech Grand Champion". Damit hat Brami die Voraussetzung f?r den Erhalt des "Slowakischen Grand Champion" erf?llt. 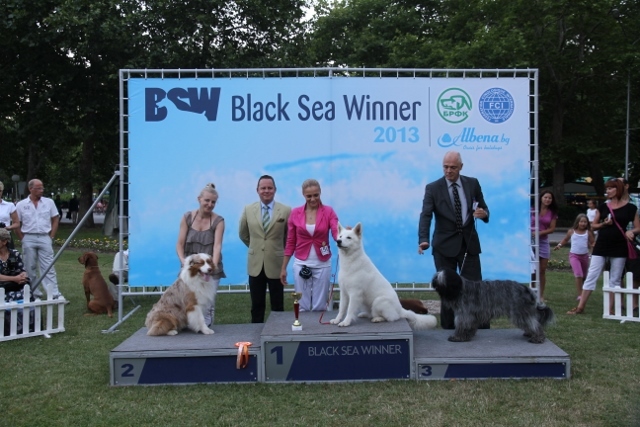 Thus Brami fulfilled the condition for the receipt of the "Slovakian Grand Champion". Damit hat Brami die Voraussetzung f?r den Erhalt des "Slovenischen Champion" erf?llt. Thus Brami fulfilled the condition for the receipt of the "Slovenian Champion". Damit hat Brami die Voraussetzung f?r den Erhalt des "?sterreichischen Champion" und des "?sterreichischen Showwinner 2011" erf?llt. 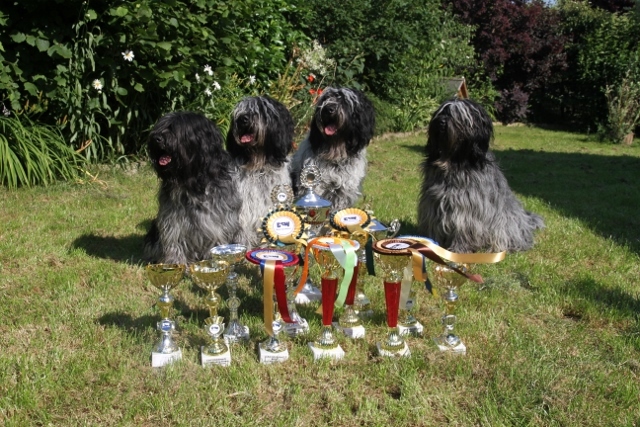 Thus Brami fulfilled the condition for the receipt of the "Austrian Champion" and the "Austrian Showwinner 2011". Damit hat Brami die Voraussetzung f?r den Erhalt des "Luxemburger Champion" erf?llt. 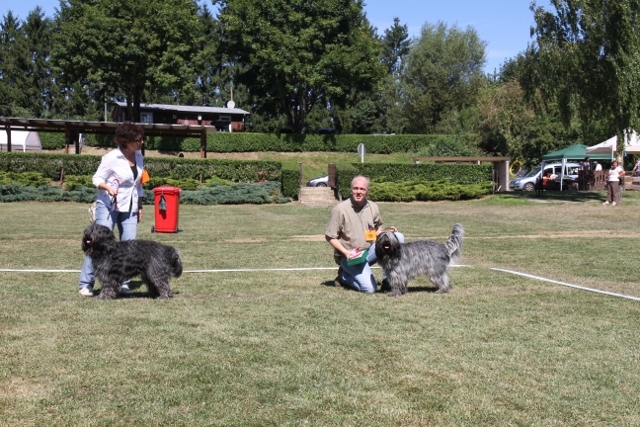 Thus Brami fulfilled the condition for the receipt of the "Luxembourg Champion". Damit hat Brami die Voraussetzung f?r den Erhalt des "Internationalen Champion" erf?llt. Thus Brami fulfilled the condition for the receipt of the "International Champion". Damit hat Brami die Voraussetzung f?r den Erhalt des "Rum?nischen Champion" erf?llt. 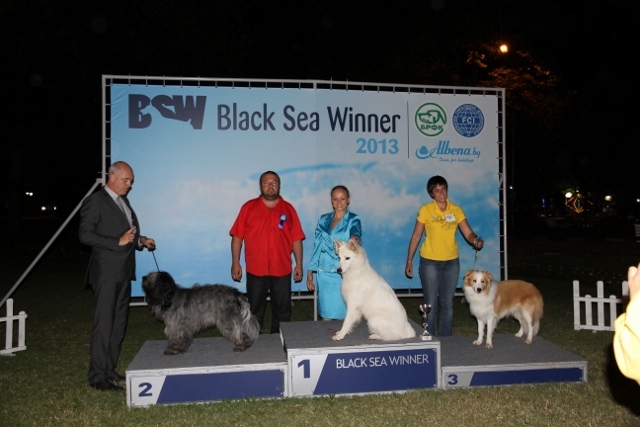 Thus Brami fulfilled the condition for the receipt of the "Romanian Champion". Damit hat Brami die Voraussetzung f?r den Erhalt des "Tschechischen Champion" erf?llt. Thus Brami fulfilled the condition for the receipt of the "Czech Champion". Damit hat Brami die Voraussetzung f?r den Erhalt des "Slowakischen Champion" erf?llt. Thus Brami fulfilled the condition for the receipt of the "Slovakian Champion". Thus Brami fulfilled the condition for the receipt of the "Italian Champion". Damit hat Brami die Voraussetzung f?r den Erhalt des "Ungarischen Jugend Champion" erf?llt. Thus Brami fulfilled the condition for the receipt of the "Hungary Junior Champion". Damit hat Brami die Voraussetzung f?r den Erhalt des "Luxemburger Jugend Champion" erf?llt. 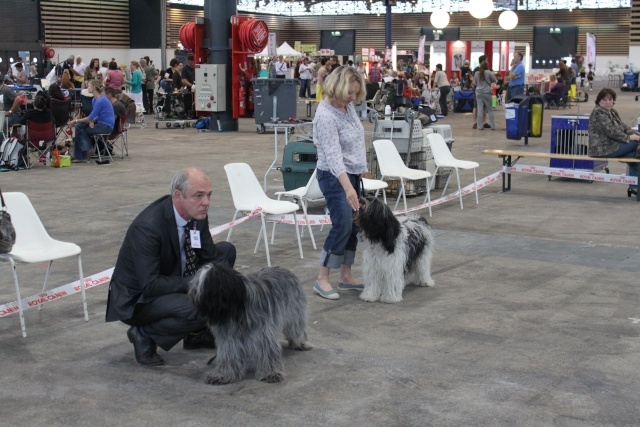 Thus Brami fulfilled the condition for the receipt of the "Luxembourg Junior Champion". Damit hat Brami die Voraussetzung f?r den Erhalt des "Luxemburger Jugend Klub Champion" erf?llt. Thus Brami fulfilled the condition for the receipt of the "Luxembourg Junior Club Champion". Damit hat Brami die Voraussetzung f?r den Erhalt des "Slovakischen Jugend Champion" erf?llt. Thus Brami fulfilled the condition for the receipt of the "Slovakian Junior Champion".